Effective January 1, 2019, ANAA has eliminated the $100 premium buy fee imposed on AN-inspected, guaranteed vehicles. Units will be announced as “Green/Yellow Light” (Sale Day or 7 Day Guarantee.) Structural policy remains in effect. It is highly recommended for buyers to complete a post-sale inspection on units announced as “Green/Yelllow Light” (Sale Guarantee). ANAA Atlanta has partnered with DealShield & will be accepting the DealShield 360 Guarantee program. What does that mean for you? More peace of mind on your purchases. If you have any questions or would like to sign up for the DealShield 360 Guarantee program, click on the link below. 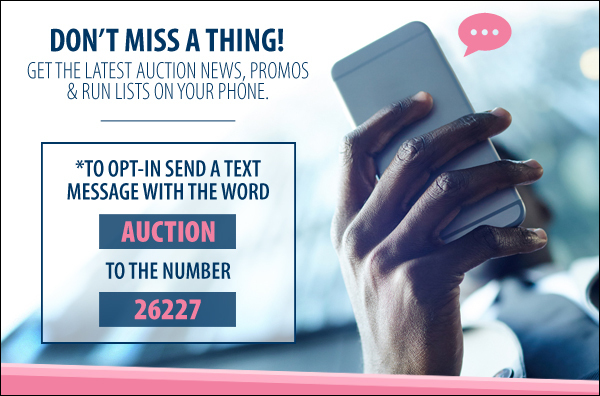 Want to take advantage of shopping at multiple ANAA Auctions at the same time while eliminating your internet fees? Here's how - attend ANAA Atlanta in person & bid online at ANAA Orlando (on the same day) & you won't be charged any internet fees on your transactions for that sale day. You must be physically on site (either ANAA Atlanta or Orlando) to be eligible for this promotion. 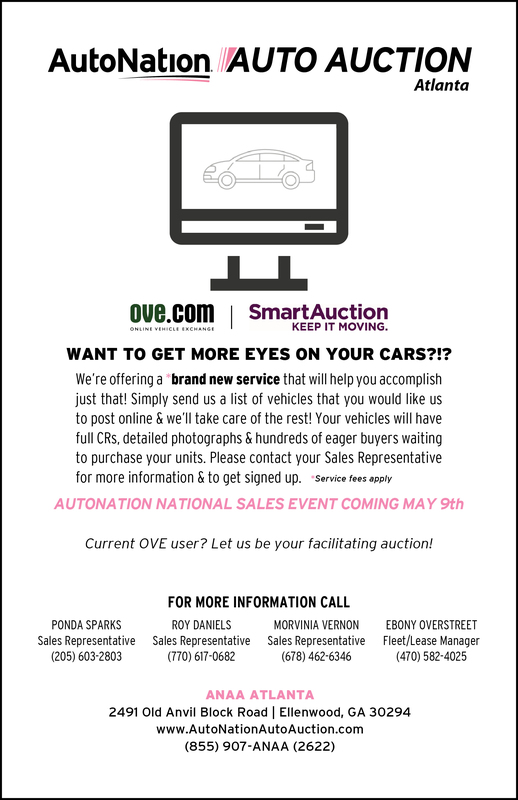 To register, you must inform the auction on sale day that you will be participating in the online bidding promotion. Please keep in mind that we will have computers on site for you to use or you can take advantage of our free WiFi & bid from your smart phone/tablet or laptop.